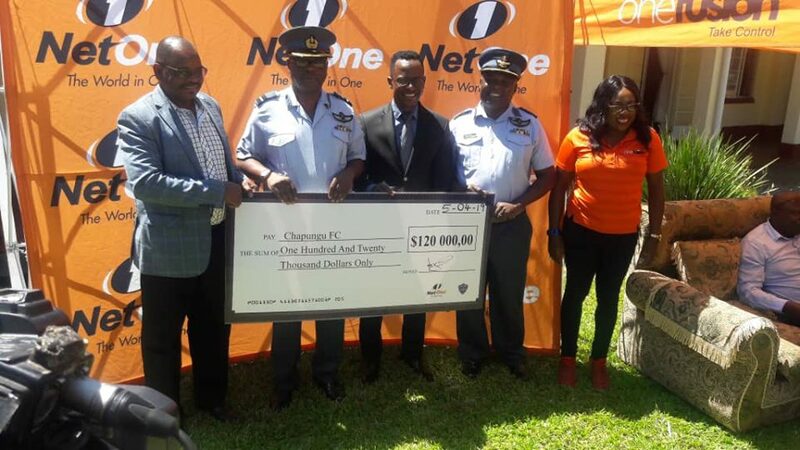 Chapungu have received a $120 000 sponsorship package from NetOne. The package which also has an extra $50 000 of the performance-based bonus was unveiled at an event held in Gweru on Friday. The Gweru-based also officially unveiled their 2019 kit supplied by Kappa. 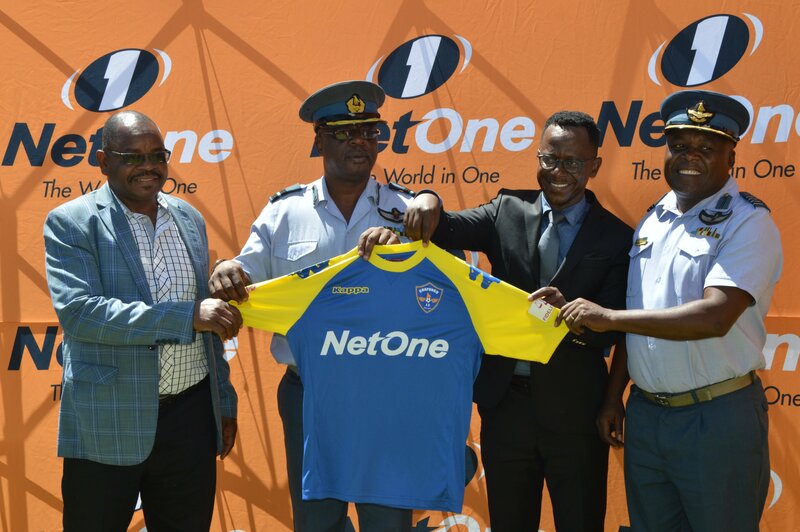 NetOne, meanwhile, had renewed sponsorship deals with Highlanders and CAPS United who both got $700 000 each while the Army side Black Rhinos received a total of $170 000.